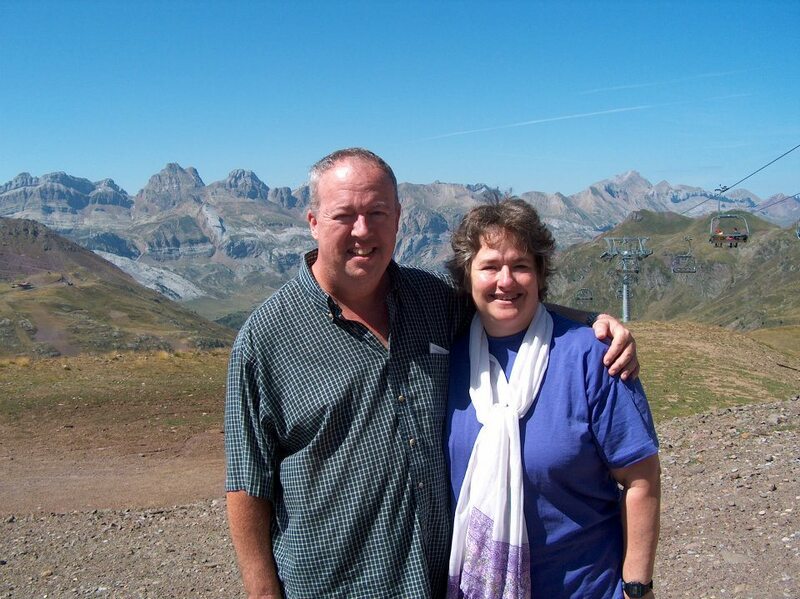 Gary and Karen Shogren are WorldVenture missionaries to Costa Rica. Gary is professor of New Testament at Seminario ESEPA and is a blogger and author. Karen teaches at ESEPA and also specializes in sexual abuse and the church. They have four adult children who live in the USA, and a foster child, Sammy, who lives with them in Costa Rica.